This weekend the 43rd annual Superior Plumbing Kennesaw/Big Shanty Festival will take place in downtown Kennesaw. 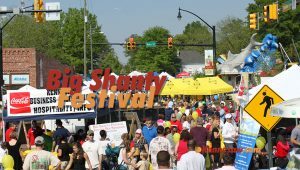 The admission is free to the Big Shanty Festival and all the fun will take place in downtown Kennesaw. To kick off the festivities, a parade will begin at 9:30 AM on Saturday, April 13. The parade features fabulous floats and marchers and more than 2,000 youngsters alone representing every sport association and school in the area. Local pageant winners will be on hand as well as Allatoona, Kell, Kennesaw Mountain and North Cobb High School Bands. The Parade will start at Adams Park and continue down Main Street through downtown Kennesaw. Fontis Water is proud to be the official water sponsor of the event. Enjoy our refreshing water while enjoying great food and live entertainment.  Kennesaw Business Association is also proud to co-sponsor the Superior Plumbing Big Shanty Festival alongside the City of Kennesaw.